Metal fans in Madrid, you're in luck! Well, if you've already got your tickets to see Metallica, that is – the February 3 and 5 shows at WiZink Center sold out faster than Kirk Hammett's hand would bleed if it weren't for all that tape. 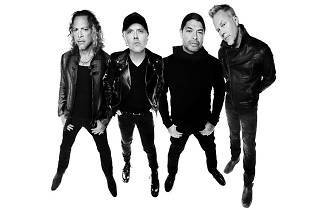 The band led by founding members James Hetfield and Lars Ulrich, along with Hammett and Roberto Trujillo, present their tenth studio album, 'Hardwired... to Self-Destruct' (2016), the California group's first in eight years. 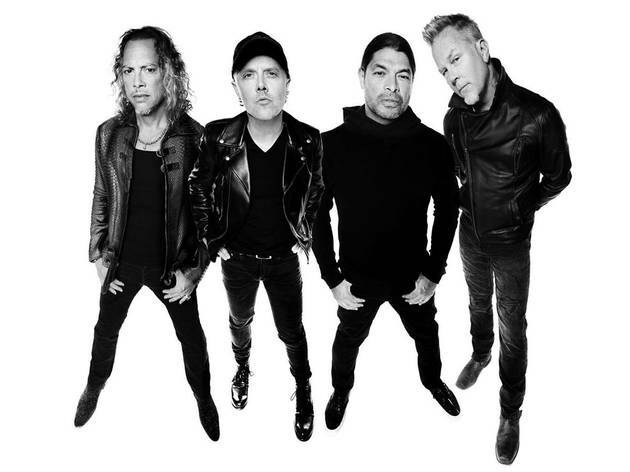 Metallica is one of the few veteran heavy metal bands (as well as Iron Maiden and AC/DC) that are still recording and performing. They started out in the early 1980s in Los Angeles and revolutionised the thrash metal genre with such influential albums as 'Kill 'em All', '...And Justice for All' and 'Master of Puppets'. They've sold more than 50 million records around the world in their long career so far.